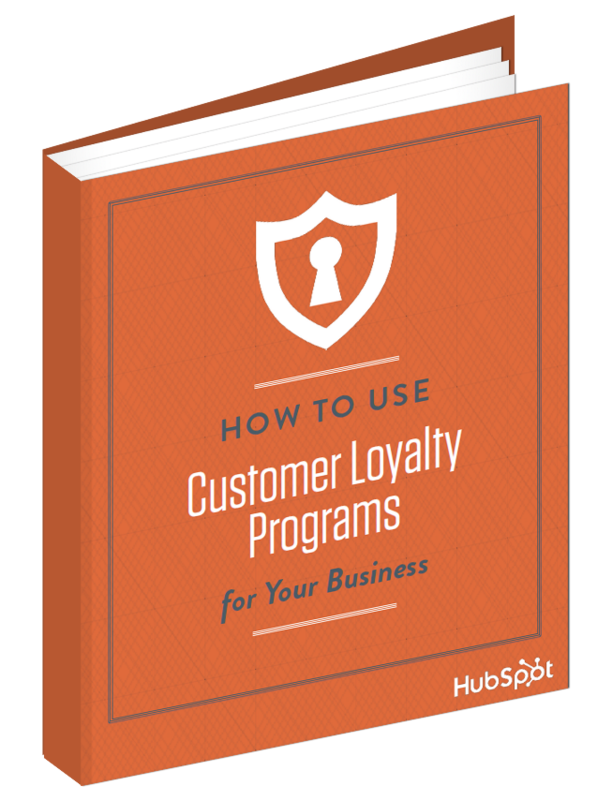 Learn how to more effectively use and measure customer loyalty programs for your business. It costs a business about 5-10 times more to acquire a new customer than it does to sell to an existing one -- and on average those current customers of yours spend 67% more than a new one. So, what are you doing to keep your customers coming back to your business? If you’re like 65% of marketers, your company has implemented a loyalty program. Learn whether the loyalty program you've set up is working, and other types of programs you could use. I want to learn more about customer loyalty!